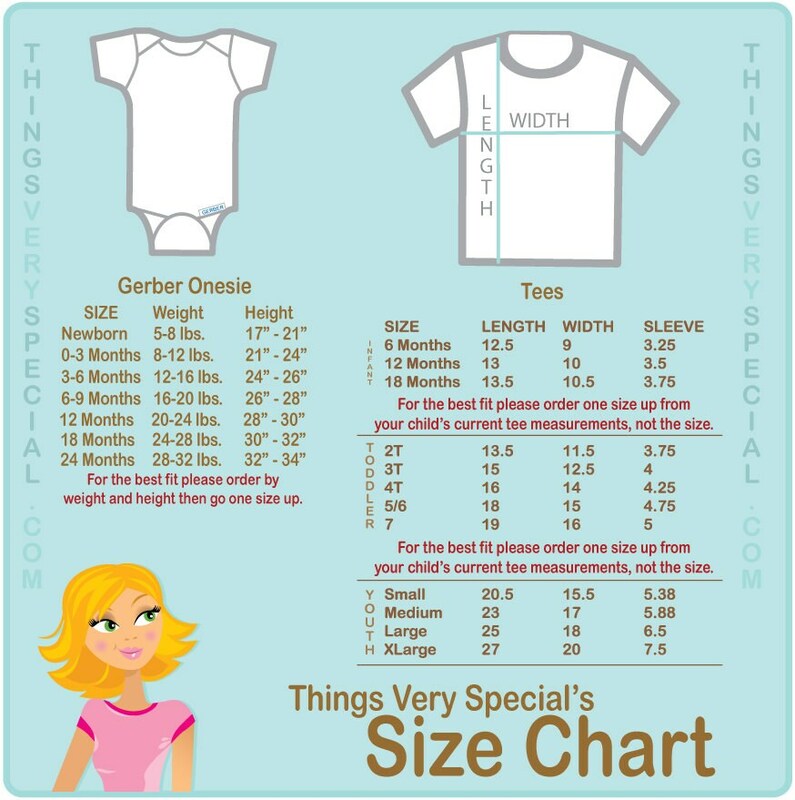 Boy's Little Brother Elephant Shirt or Onesie, with two older siblings. 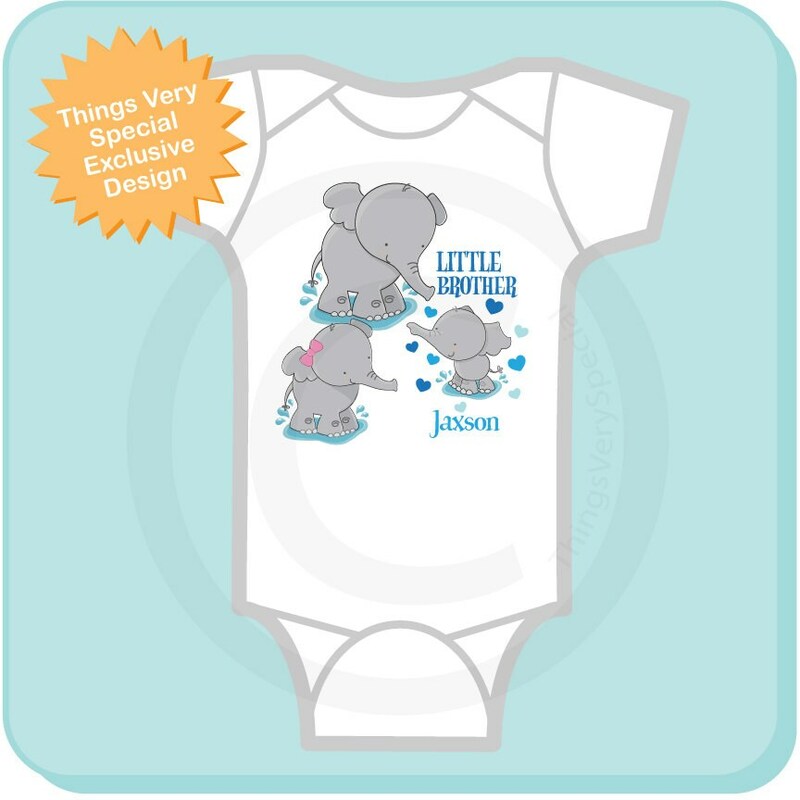 Super cute Little Brother tee shirt or Onesie with awesome Elephants. This one is has a big brother and a big sister with the baby. The sexes of the two bigger elephants in order of age, oldest first.